Writing Stories For Children Course. How to write stories for children and young adults. Your rewards as a children’s story writer will go far beyond your expectations. The market for children’s stories is enormous. There are story books, picture books, young adult fiction, non-fiction, school project books, adult stories for English Second Language migrants etc. We train writers to supply all these markets. Independent self-publishing on Amazon Kindle, Smashwords and Lulu are exciting new options for today’s writers. Once your book is published you earn royalties which keep producing income for 50 years. Per capita, children’s book sales are higher in New Zealand than in most other countries. One New Zealand publisher (Sunshine Books) prints and sells over a million children’s books per year. 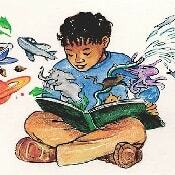 More than 15 million children’s books are sold in New Zealand and Australia each year. Worldwide, more than $2.5 billion worth of children’s books are purchased annually, and more than 75% of publishers welcome children’s material. Publishers are looking for exciting new authors. Do you begin to feel how big the children’s book market is? There are more magazines and websites for children and teenagers now than ever before. All magazines rely heavily, and sometimes exclusively, on freelance children’s story writers. That’s YOU! Your chances of getting your first, unforgettable cheque from a children’s book publisher are better than they are from any other kind of publisher. And the market is expanding! Being an English language writer gives you a worldwide market. What is required of you? Children’s writing is a skill so it can be taught and learned. Having some natural writing talent is an advantage. Mark Twain said “Good writing is 10% inspiration and 90% perspiration.” If you have a fair knowledge of English, (eg School Cert or many years of reading will be sufficient) the entry level requirements are simple and straightforward: ambition, enthusiasm and the willingness to learn. The Institute will provide you with the knowledge, information and encouragement to ensure your success. When people ask what you do, you’ll answer “I’m an author. I write children’s books.” Wow! You can work anywhere in the world, even on your kitchen table. Where you live, your age and your health are not important factors to your success as a writer. Janice Marriott has published in a wide range of genres for children and adults and won prizes for her poetry. 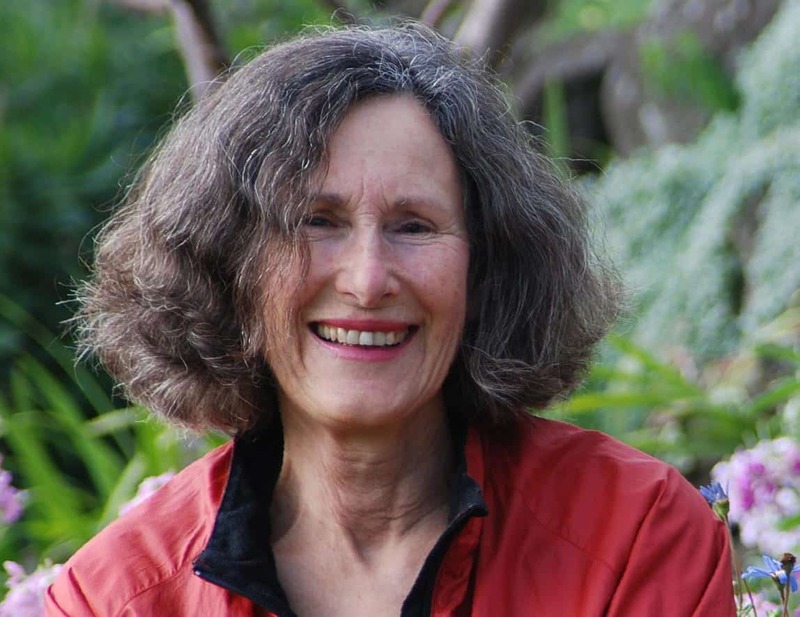 She has been awarded the 2018 Margaret Mahy Medal for her writing, editing and mentoring skills across children’s fiction and non-fiction. Her acclaimed book Thor’s Tale won the NZ Post Junior Children’s Best Book Award for 2007. In 1996 her children’s novel CROSSROADS won the Aim Children’s Best Book of the Year Award. She has also published Soldier in the Yellow Socks, Chute Thru, Taking Off, Bute View, Monstrosity, Growing Things to Eat and Young Gardener.